A Great Combination of Lyrics, Bass, Music and Powerful, Core, Hip Hop Rhythms. 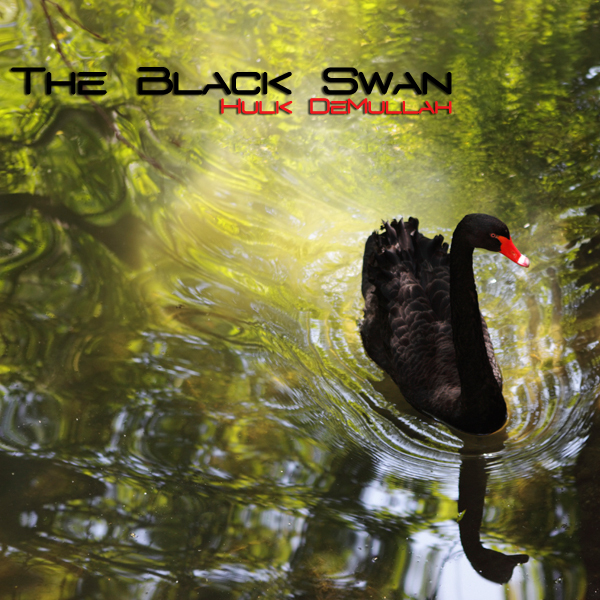 Hip Hop star Hulk DeMullah has released his new album 'The Black Swan' under the Reckless Recordz label. 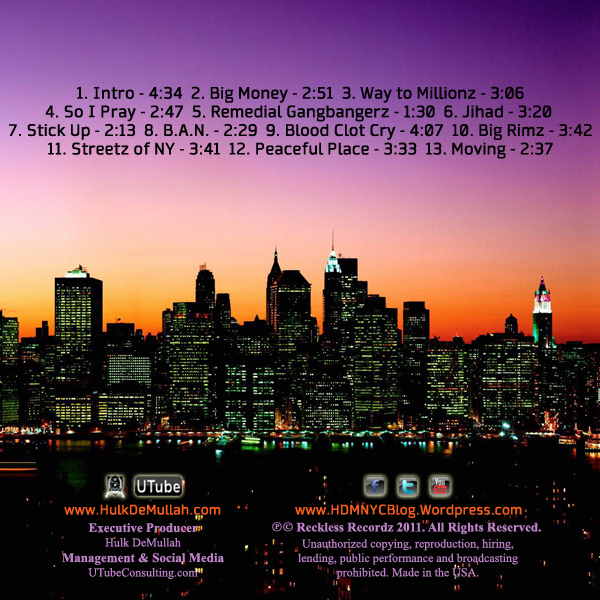 All tracks available on iTunes now. 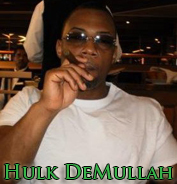 When asked about his debut Hip Hop album and his recording experience Hulk responded, "I recorded The Black Swan in three different settings. I recorded 3 songs in Atlanta Georgia, 3 songs in Stadium Red studios in New York City and the rest coming from pre-production from my home recording studio. The experience has been very unique because there wasn't any hurry so I took my time with writing lyrics." Concerning the recording process he continued, "The recording and post production process was like continuing education in the audio engineering field. Music technology has changed so much in the last ten years. I'm from the golden era of hip hop when you actually had to be a lyricist and if you were a producer you had to have an original style." HDM plans to tour colleges and small venues in the US, Canada and Europe to promote 'The Black Swan' to hip hop music lovers worldwide. Music media, venues and interested fans can review HDM's digital press kit here.